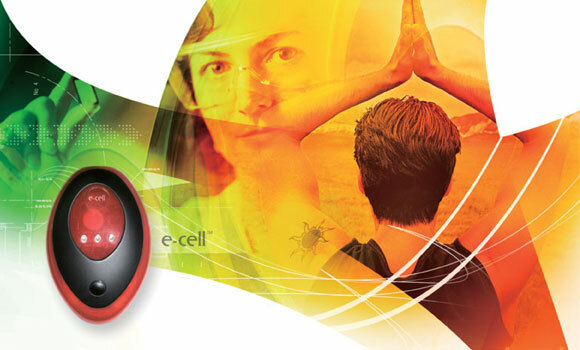 The e-cell™ is a personal and portable 'bio-electronic' device that stimulates the body’s own natural healing processes. 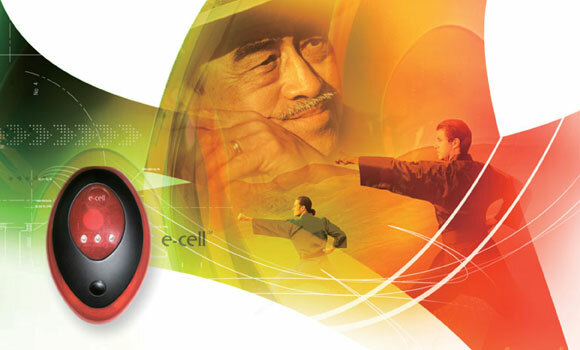 It utilises a unique programmed electromagnetic field, with each therapy card designed accordingly to meet specific tissue types and the healing stage of your injury. These Smart cards are available specifically for the Shoulder, Elbow, Wrist, Neck Mid back, Low Back, Hip, Knee, Ankle, Bone, and Vascular. Just 30 minutes a day will speed the recovery of those strains and pains you are suffering. Using innovative technology originally developed by NASA scientists to simulate physical exercise for its astronauts, the e-cell™ has a proven record of results through extensive clinical trails over a 23 year period. 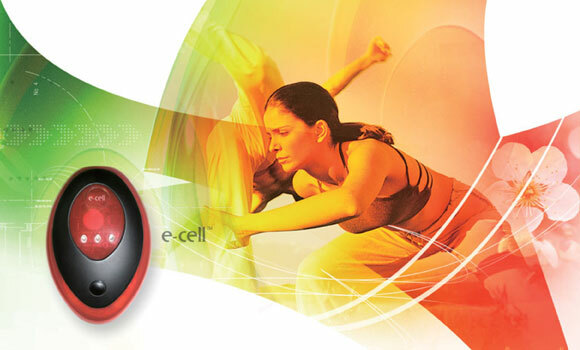 The e-cell™ replicates and amplifies the body’s own natural repair and regeneration process by simulating exercise at a cellular level. It encourages 'dormant' cells to absorb nutrients again, enabling them to repair thus resulting in the relieving of pain symptoms. Click here for more on this ground-breaking device including detailed information on the application of Therapy cards and purchasing options. P and D Pharmaceuticals is the sole distributor of the e-cell™ in the UK and has nearly 35 years experience as a worldwide wholesale distributor and exporter of pharmaceutical and medical supplies.